Papua New Guinea Prime Minister Peter O’Neill will lead a team of 19 government officials to China tomorrow for a three-day State visit. Two important milestone agreements which will be signed by the Papua New Guinea Government this week in the People’s Republic of China are the one-belt one-road initiative and the free trade agreement, among others. He will be accompanied by National Planning Minister Richard Maru and responsible ministers and departmental heads who are required to be there for the signing of other bilateral arrangements. The Pacific Marine Industrial Zone is also high on agenda while other existing projects will be discussed. Mr O’Neill said in a media conference yesterday that this was a “very crucial visit” planned many years in advance at the invitation of the Chinese President Xi Jinping. State enterprise executives and PNG business delegates are also on the trip, as well as more than 50 PNG Chinese businessmen and women, travelling on an Air Niugini chartered plane to Beijing tomorrow morning. “This is a long standing invitation that has been worked on for many years. It’s not easy to get an invitation from the Chinese Government to visit China. China is fast becoming our strongest trading and investment partner,” Mr O’Neill said. 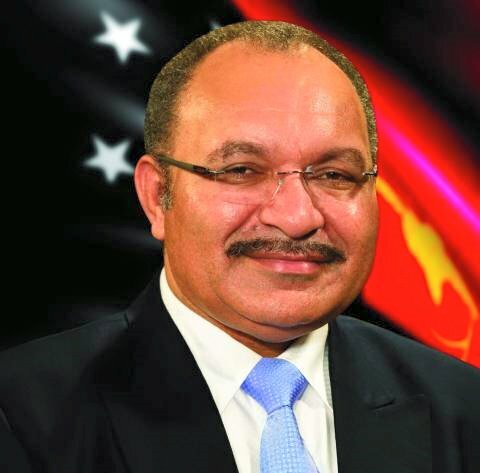 “When in China we’ll be signing the one-belt one-road initiative, that is a great potential for Papua New Guinea, which means that this will help integrate our own economy to the global economy and at the same time we will advance our negotiations for our free trade agreement between PNG and China. “We look forward to this initiative and the discussion on the free trade. It will certainly open up Papua New Guinea’s opportunities for further investment, and China is playing a very big role globally which is the second largest economy in the world, so we cannot sit back and isolate ourselves in PNG. “The rest of the world is making business with China and we cannot simply sit back and allow these opportunities to go by,” he said.